The Sacred Script Vision: Complete Trudy Harper Psychic Investigations http://geni.us/1l36 is being smuggled through Kindle Kingdom. Followers of Hero of the Written Word, Jane Sharp, the Gran who would be King, are carrying the 20 psychic parables throughout the land and sea, hidden in their tunics. The followers have the tunics, not the land and sea though landlines can carry electronic books and many people read in seabed. The books have to hidden. The Big 5 Giants of the Land of Publishing demand their Gatekeepers approve every book before the subjects of Kindle Kingdom are allowed to read it. They will not approve the Sacred Script which has to be widely read as part of OUR HERO's Quest for the Holy Bookmark, Kindle Top 10 Suspense/Psychics. Jane is exiled by the Big 5 to the Island of Lowrankland where the Muse Urania is holidaying. The Muse has concocted an elaborate plan in which Count Down Deal will sell copies of 5 of Jane’s stories Vision the Reluctant Psychic http://geni.us/3y7d as bait to have the subjects of Kindle Kingdom crying out for more. Jane knows the Holy Bookmark is the talisman which will unlock the door to the peak of Popular Literary Olympus. But how to get off the island without waking the Trolls which live in the seaside caves? Also deadly sharks prowl the waters surrounding Lowrankland. Not Great Whites but the species, Pathetic One-star Reviewers. Of a sudden, a bottle appeared above the waves. It washed ashore and Jane saw it contained a note. Another bottle floated ashore and another, 6 in all, everyone containing a note. Jane opened each and saw the notes all began with the same sentence: “I will follow you to Popular Literary Olympus and will help you climb the mountain." As it happened each note was by a reader from the far-flung corners of the Kindle Kingdom. 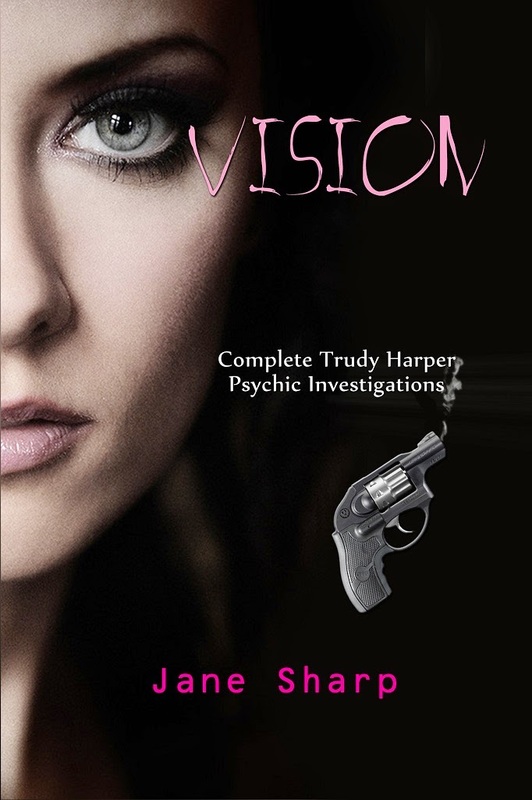 All had read smuggled copies of Vision: Complete Trudy Harper Psychic Investigations http://geni.us/1l36. Kindle-Kingdom subject C. M. Anderson began her missive, “You just HAVE to read this!” Jane was unsure whether it referred to C. M.’s note or the author’s Sacred Script. The Bottle sent By Anna Ravenwyng praised OUR HERO’s “Great Book”. “A collection of short stories with a fascinating plot and very interesting characters,” Ravenwyng wrote with the eye of an eagle. Actually she wrote it with the feather of a falcon after observing with the eye of an eagle the virtues of the Sacred Script of Psychic Parables. 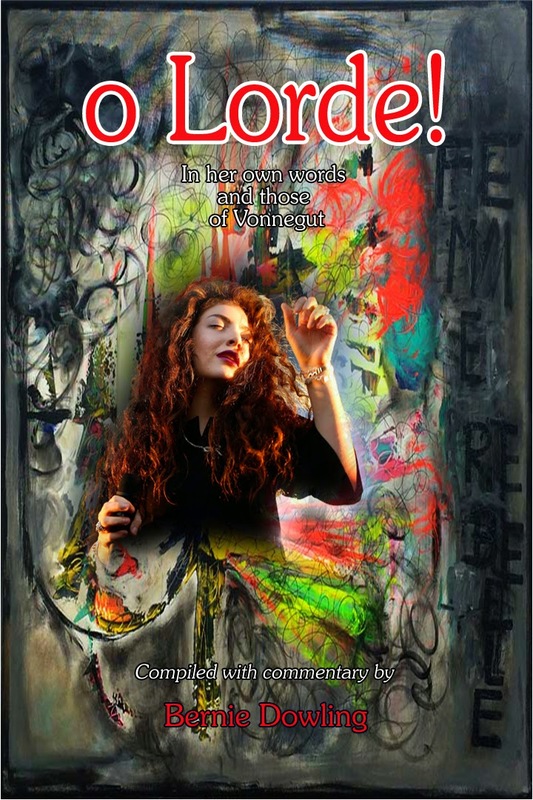 “This is another book to add to my read again collection on Kindle,” Ravenwyng added. The Kingdom was was named after the Kindle, a magic telescope which could see artistic works from all the lands of Muddle Earth and beyond. A Troll watching from a cave was jealous of the perspicacity of the missive writers, mostly because the Troll had no clue as to what perspicacity meant. The Evil One vowed to sabotage Jane’s support and flood the shore with bottles containing vile notes. But lo and behold, a rainbow appeared across the Island of Lowrankland and drove the Troll’s dark thoughts deeper into his cave. And Jane didst have a vision of a yellow brick road, reaching across from the mainland to the island. How could you have a road across the sea? Unless there was a bridge under it. No bridge was in the author’s vision. Jane was not thinking clearly. She needed breakfast and made herself a feast of wylde mushrooms on open-fire toasted ancient-grains bread. Labels: #BBBooks, #fiction #suspense, Holy Bookmark, Jane Sharp, Kibdle Top 100., Quest for the Holy Bookmark, Vision The Reluctant Psychic, Vision: Complete Jane Sharp Psychic Investigations.